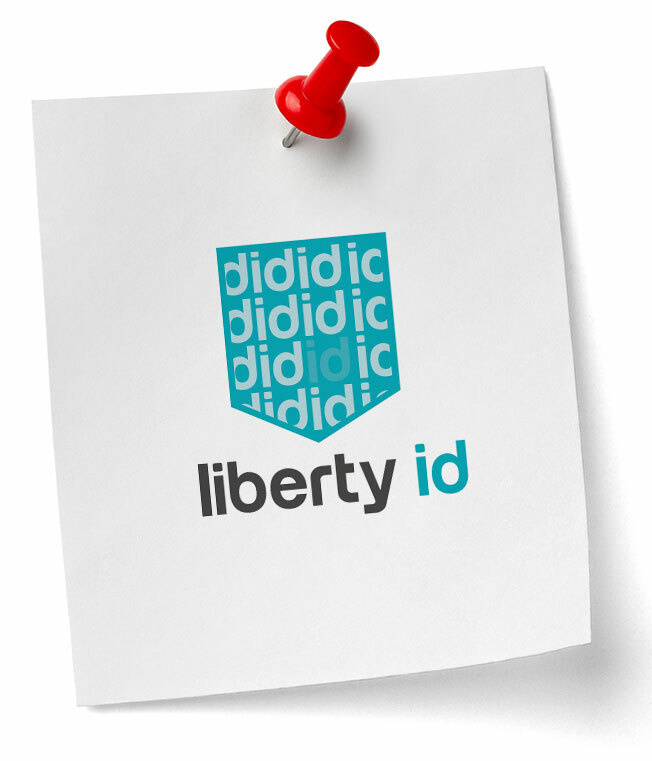 We meet some of our favorite clients at or from the bar and all it took was the right layover and an outgoing bartender to bring LibertyID into our lives. 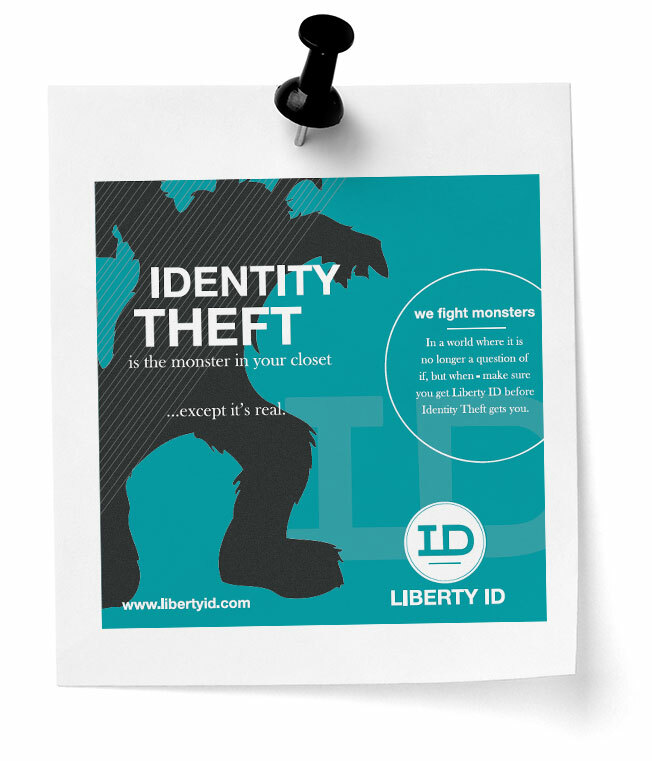 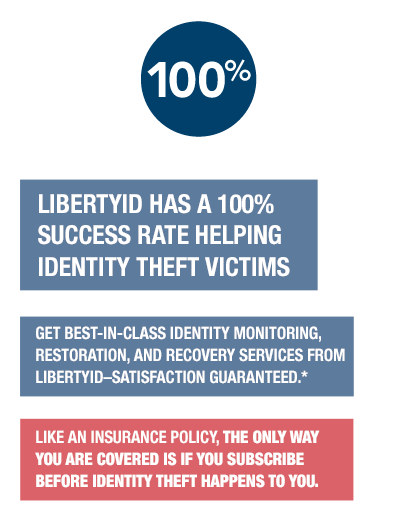 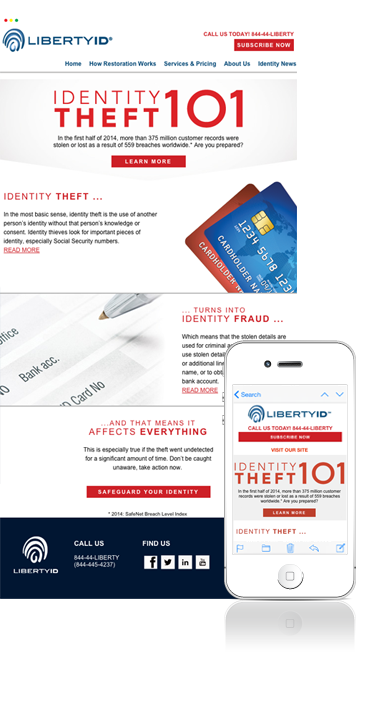 Tasked with the unique challenge to position LibertyID as the identity theft restoration company, we’ve worked across the board to make this happen. 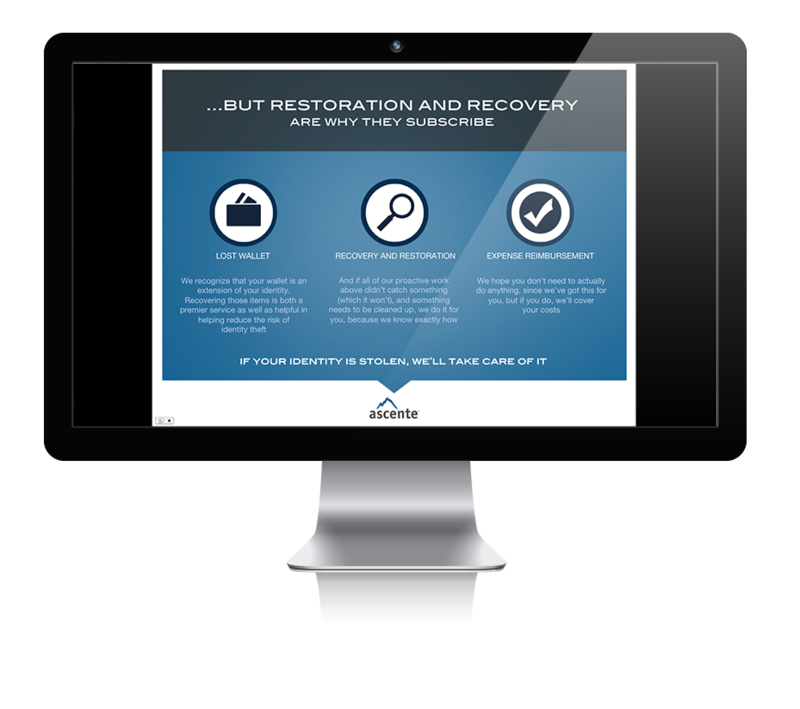 Branding, strategy, website, and email design are just a few of the projects Streamline Jacks has been a part of. 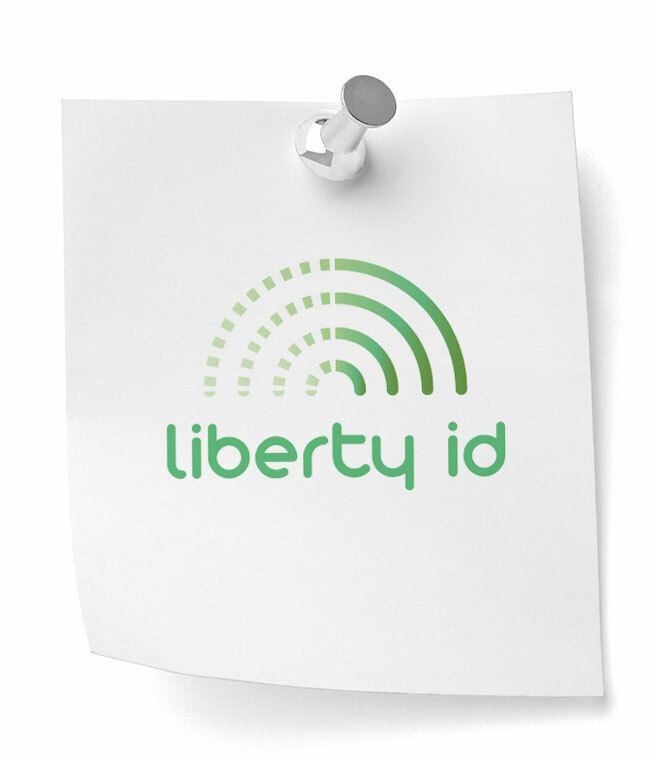 We believe in what LibertyID does so much we aren’t just their designers, we’re their subscribers and biggest advocates! 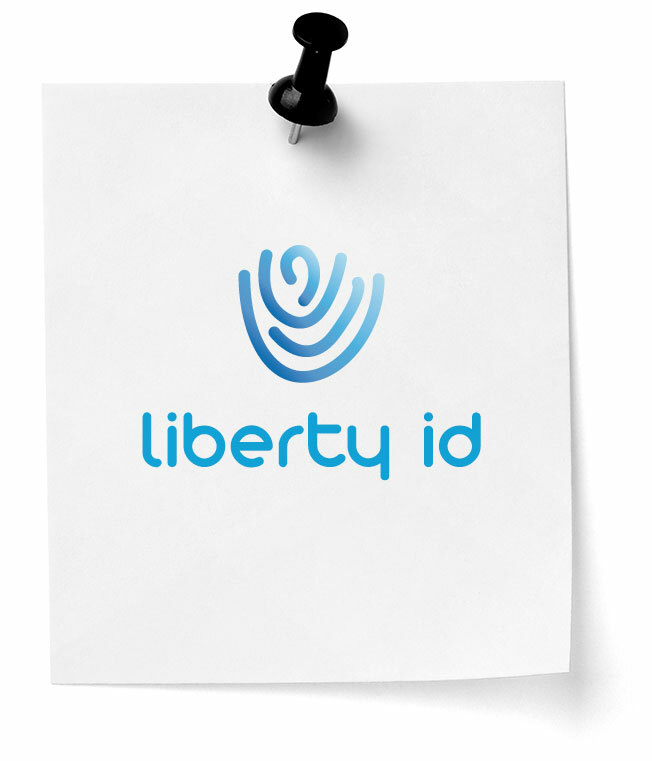 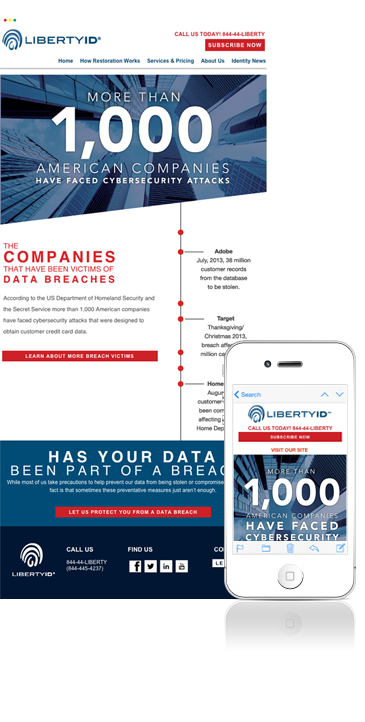 The Discovery phase is a crucial step to any brand or project, and LibertyID was no exception! 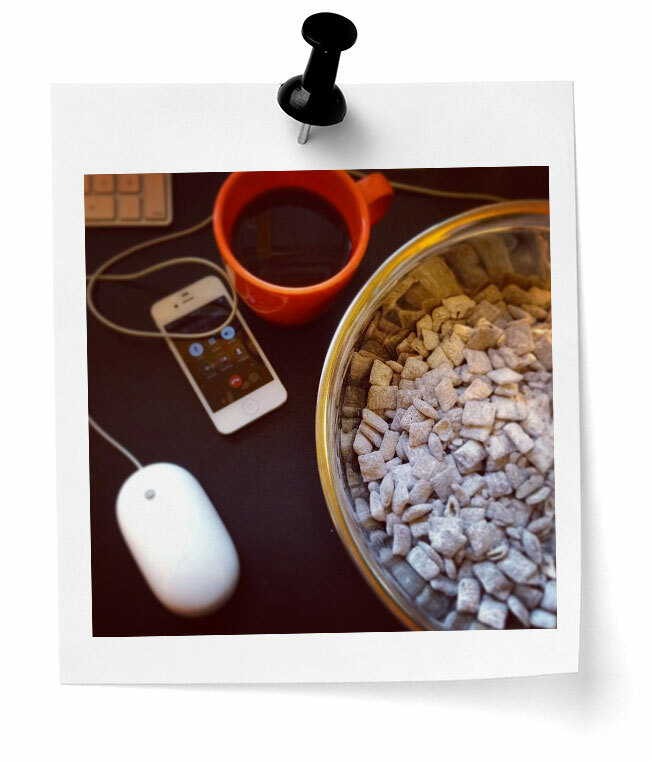 We started with brainstorming sessions (fueled by coffee and puppy-chow brainfood, of course), many group discussions over the phone, and even some long-distance travel to bring the whole team together for useful workshops. 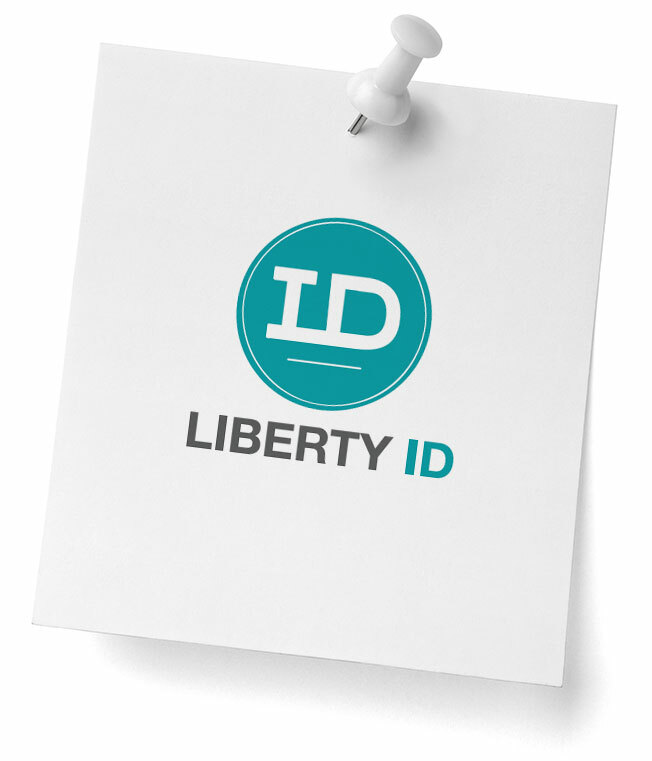 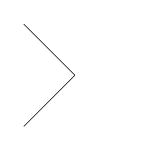 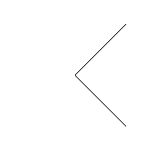 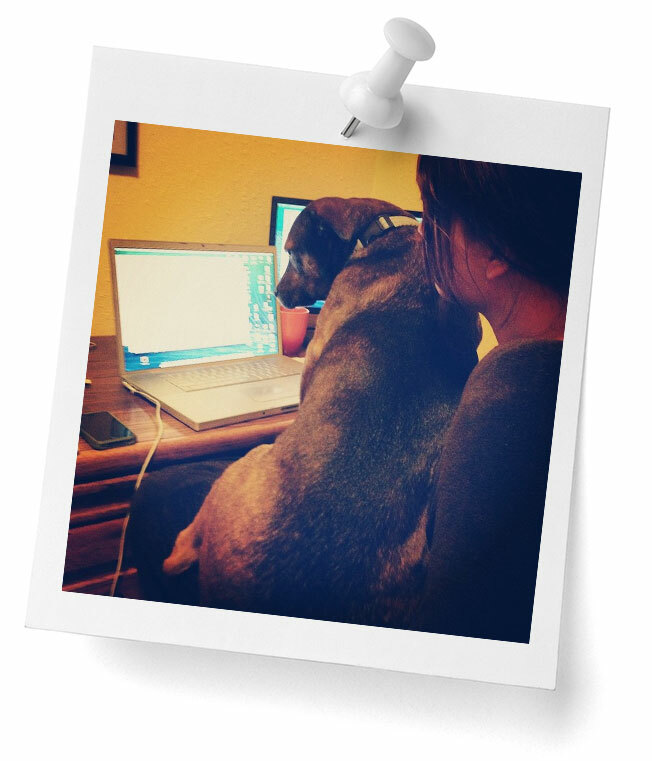 Through all of this (and with a little help from our office dogs), we were able to work through and finesse our initial concepts into the LibertyID brand, accomplishing a strong and polished identity – pun intended! 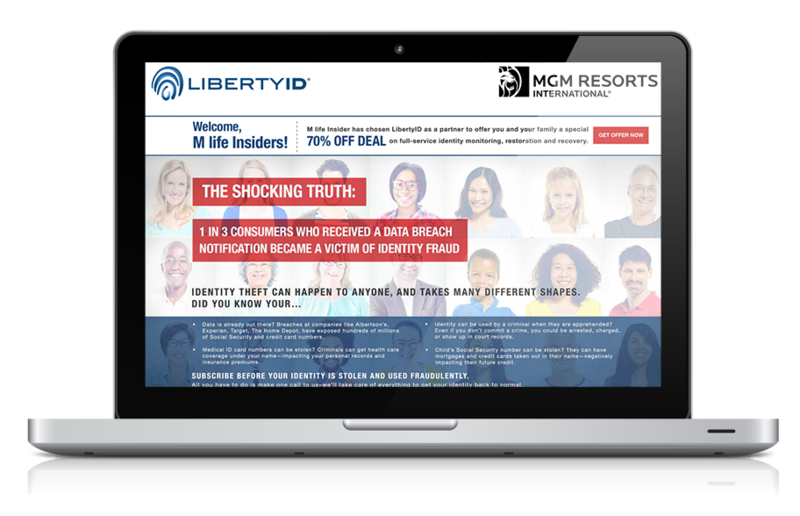 Helped launch entire campaigns from concept to completion, and fully responsive. 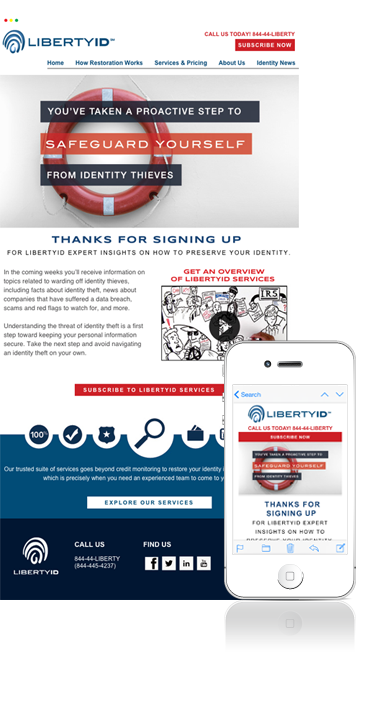 We’ve been along for multiple B2B campaign rides with LibertyID, where it’s all about taking the their brand and voice, and highlighting that message through another company’s mouthpiece. 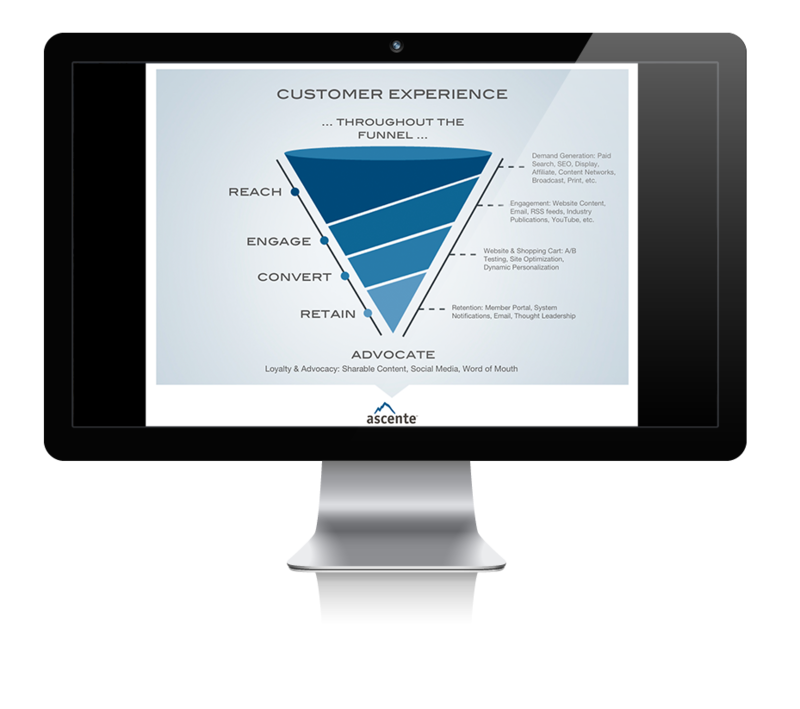 We work to merge and fuse the two companies together in a cohesive and effective manner through custom landing pages, banner ads, printed media and social elements to reach the targeted audience. 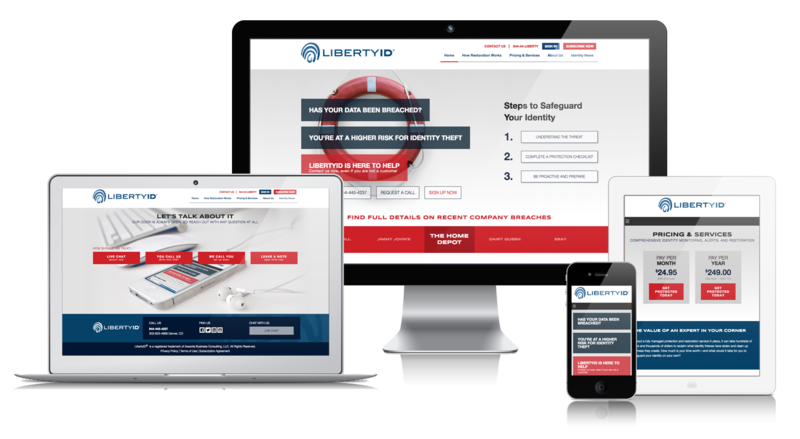 To design a campaign that fits a different company’s guidelines, while at the same time, voices the LibertyID brand and messaging, is never an easy feat – but one we continue to welcome wholeheartedly! 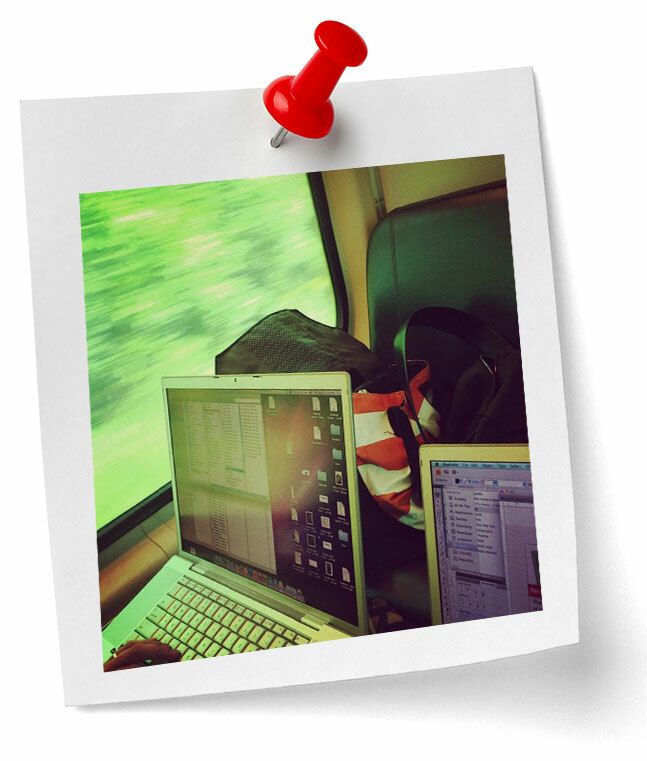 Yeah, that’s right – we just used Kickass and Powerpoint in the same sentence. 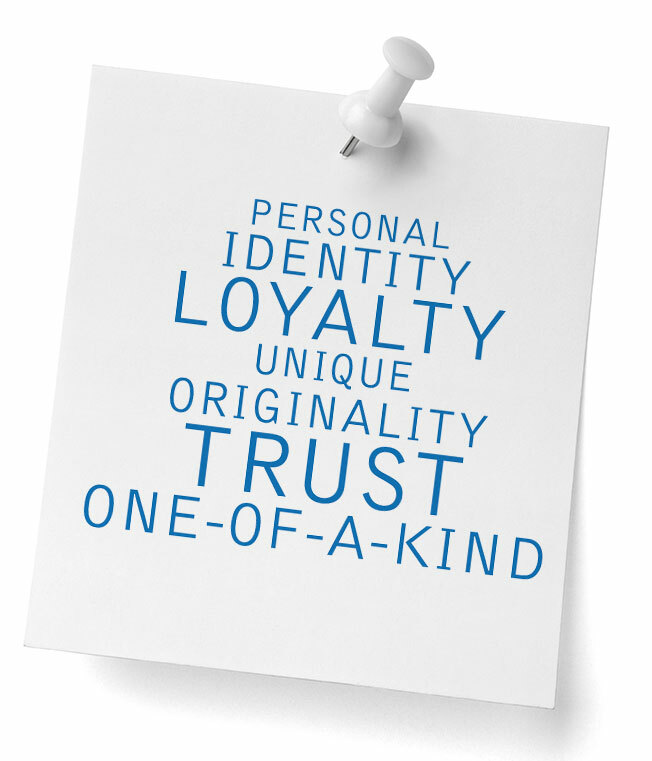 The Jacks have done a fabulous job for us. 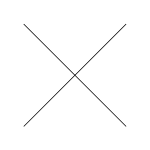 They are creative, deliver on time, and do high quality work. 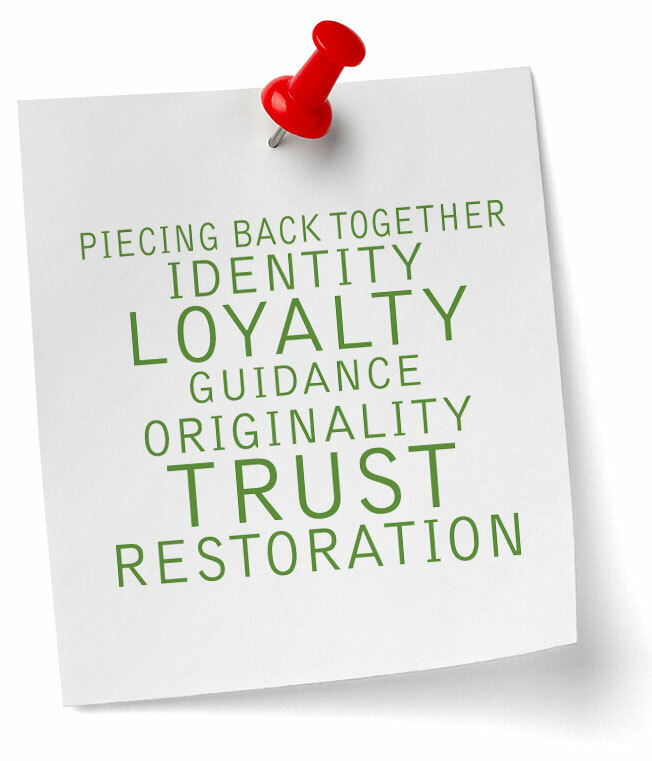 They understand us and our needs and have never disappointed.